What is a web page? Classify web page and give definitions. Web page: A web page is a single file stored on the server that may contain text, graphics, audio-video and hyperlinks to the other pages on the internet or within a web site. Web pages are written using HTML (Hypertext Markup Language). There are two types of web pages; they are given below. Local web page: A web page which is designed and stored in a computer but not published on the internet is called a local web page. That means, a local web page can only be visited at its directory in the computer where it has been stored. There is no need to have internet connection. 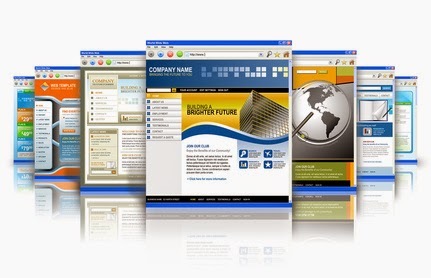 Remote web page: A web page which has been published on the internet and can be visited from any computer connected by internet is called a remote web page. That means, the page will be stored on a server computer but will be able to visit from any computer which has internet connection and proper browser. To visit, user need to give the address of the page to the browser which is called URL (Uniform Resource Locator).